ICYMI: GGG v Canelo II – Negotiations Hit Stalemate! 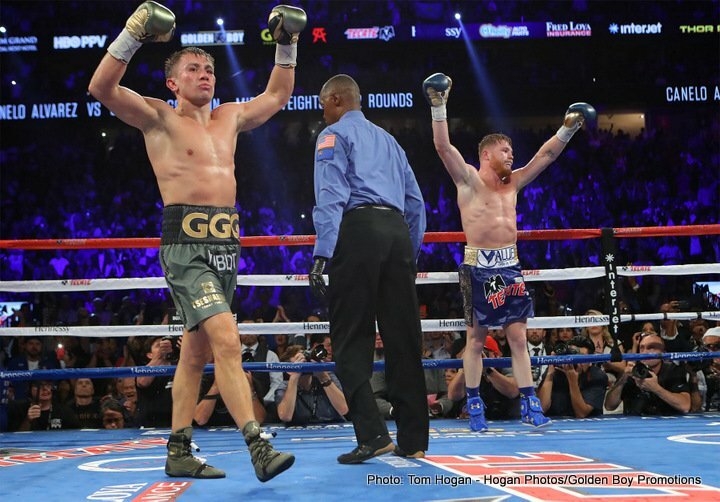 The much-anticipated rematch between the WBC, WBA (Super) and IBF Middleweight Champion, Gennady Golovkin, and Saul “Canelo” Alvarez hit the buffers at the eleventh hour in May, when the Mexican failed a drug test weeks before fight night. Golovkin carried on regardless, stopping the haplessly overmatched, late notice replacement, Vanes Matirosyan in two rounds in Las Vegas on the same scheduled date. It was considered a given that GGG v Canelo II would take place on September 15 this year, just in time for Alvarez to make his return to the sport following a sixth-month ban. This, following a highly contentious draw in the pairs first meeting in September 2017. However, negotiations have reached a stalemate, which seems to stem from Canelo’s belief that he deserves to be the higher earner of the two, despite not bringing a belt to the proposed rematch. Golden Boy, Alvarez’s promotional team, remain adamant that Canelo deserves more money than “GGG” and have proposed a 65-35 split in their man’s favour. Eric Gomez, Golden Boy President, says the rematch is currently “dead in the water”. Tom Loeffler, Golovkin’s handler says no deal will be reached unless Alvarez will climb down to at least a 50-50 split of the purse, and that is all Golovkin reportedly wants, which seems more than fair being a triple belt holder. To me, this is a no-brainer, and if Alvarez was so confident, surely the money would be secondary to the Titles on offer, and especially as he is the reason why the May superfight didn’t happen in the first place. Golden boy, however, theorise that “GGG” is scared of Canelo, a notion which sounds ridiculous. The likelihood at this stage is the two men going their separate ways, with Gary “Spike” O’Sullivan the favourite to take on Canelo, and Golovkin likely to have to accommodate his IBF mandatory in Sergiy Derevyanchenko. If Golovkin refuses this option, this severely hampers his plans to be undisputed Champion, with the IBF likely to punish him for swerving the unbeaten Ukrainian. But ultimately Derevyanchenko is no major draw at just 12-0 in his fledgling career. Only WBO Champion, Billy Joe Saunders holds a belt in the division, but he has a June 23 date with Martin Murray at the O2 Arena, London, and it would be unlikely that he would then return in September against either Golovkin or Canelo. I’m hoping that common sense will prevail and the two parties can come to a sensible compromise. 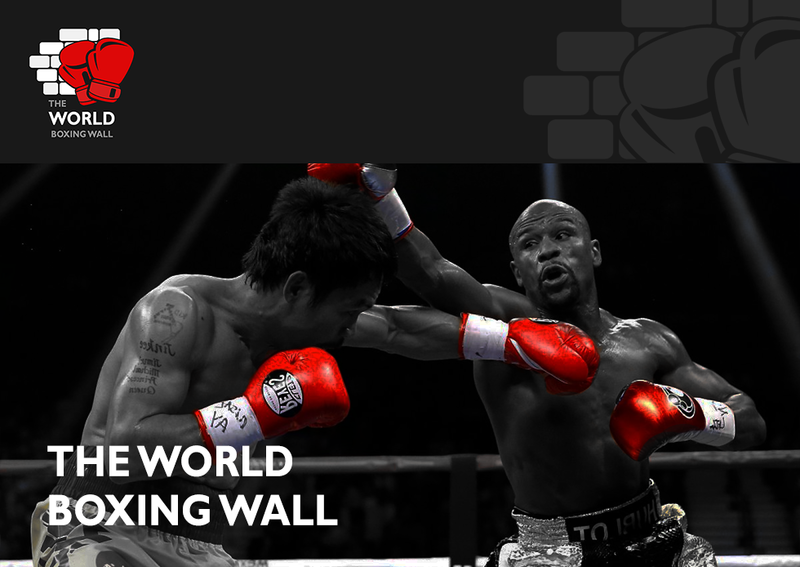 Boxing, unfortunately, is never that simple.